In my previous post, I posted about Vista Transformation Pack 8. But now its latest version 9.0.1 is available which has many changes after 8.0.1 . 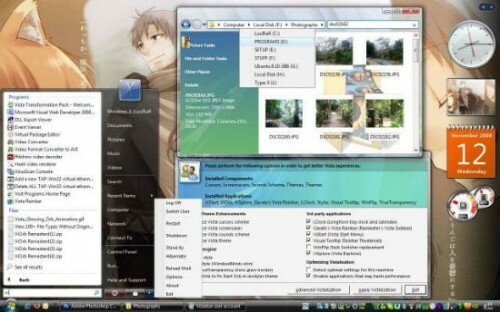 Vista Transformation Pack 9.0.1 will transform your Windows XP to Windows Vista.